Extending across Bedford, Franklin, and Pittsylvania counties, the lovely area of Smith Mountain Lake has much to offer its residents. The schools are topnotch making this area very much sought after by families with school-age children. The school systems strive to be innovative and hands-on when it comes to their teaching style. This way of thinking helps to create an environment that promotes excellence. The local school systems take pride in molding and providing each student not just with academic knowledge but also emphasize character building and the importance of teamwork. In each of the counties, schools and students work together to create original ways for teachers and administration to bring the best out of their students. Below please find a list of the schools in each of the counties. Since Smith Mountain Lake offers properties in three different counties, please check with the proper school boards if you are looking to relocate to a specific school district. Feel free to contact me for more information on the local schools for Smith Mountain Lake. 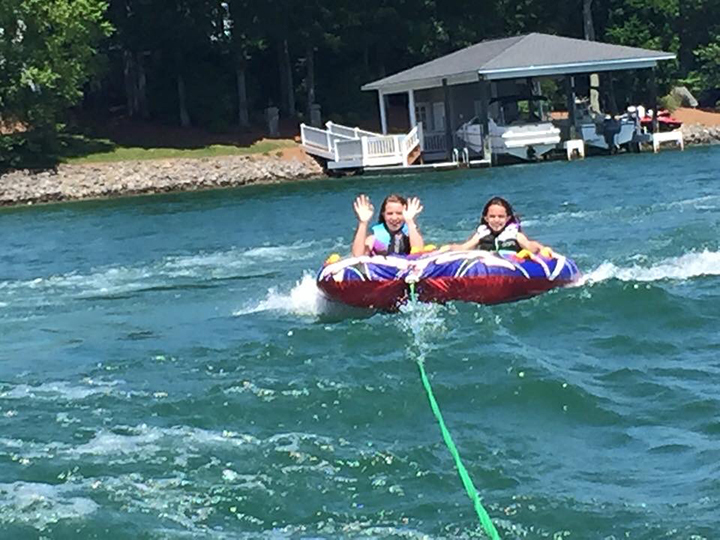 If you are considering a move to Smith Mountain Lake, let me show you what Smith Mountain Lake has to offer in both public and private schools. If you want your children to attend a specific school district, please let me know so that I can show you properties in that area. Let my experience from living here help guide you to find exactly what you are looking for. Give me a call today or browse my website for more information.